Very rare... there weren't a whole lot of these plates to begin with, and if they did survive the war, even less chance they'd survive the 70+ years after. This one has a scribble on the back "Luzon 1945". 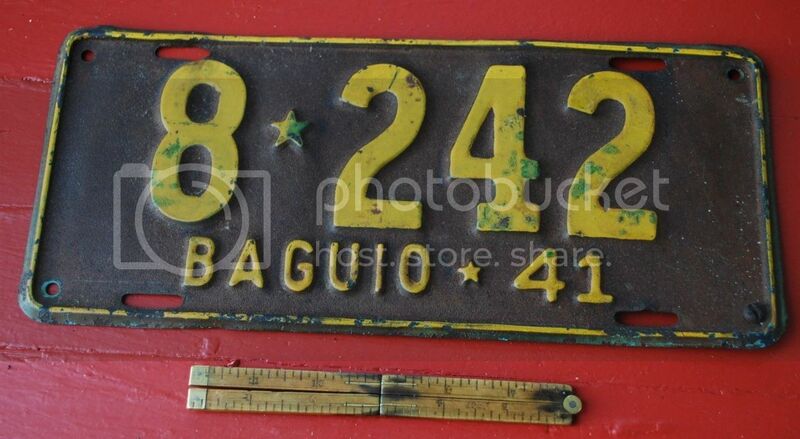 It makes me think that an American soldier during liberation in 1945 came upon this plate and took it home as a souvenir. Then he may have recently passed away and his estate was sold. This one was sold in the Seattle, WA area.